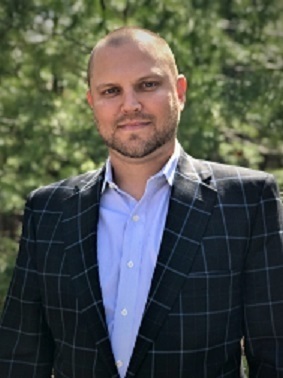 Profectus Financial Partners is excited to announce the addition of Kenny Miley, a resident of Woodstock, GA, and a financial services industry veteran. Kenny, in his role as Financial Coach and Director of Business Development, will have meaningful impact on PFP's ability to serve business owners, professionals, and families. Please join us in welcoming Kenny Miley to the PFP family.